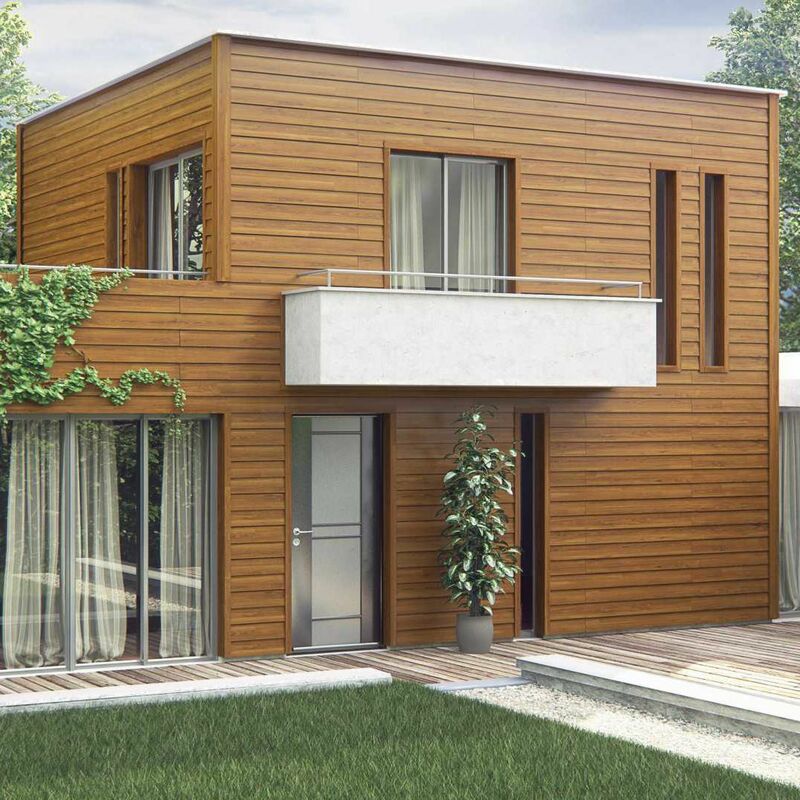 DAL’ALU insulated siding is a totally innovative concept: the attractive, new, sustainable solution for external thermal insulation. 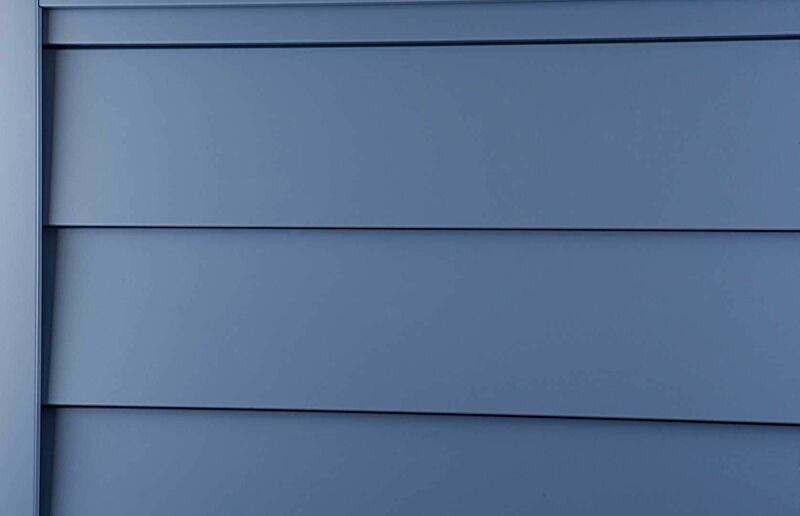 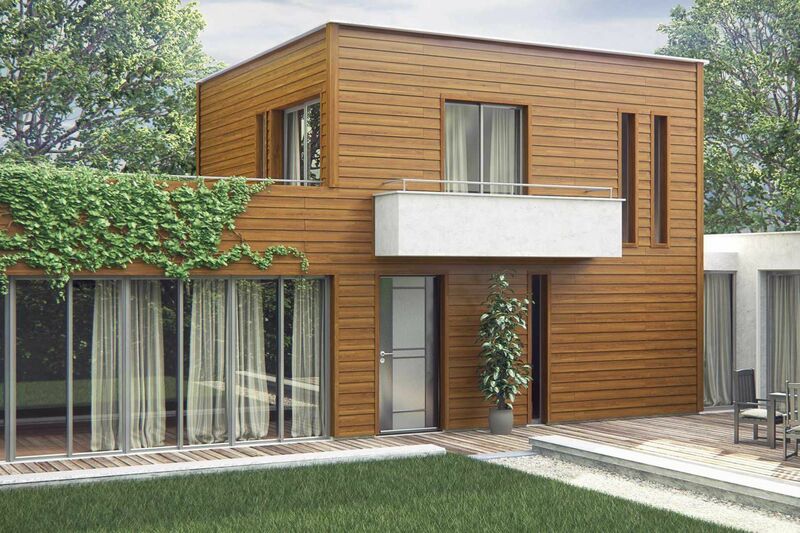 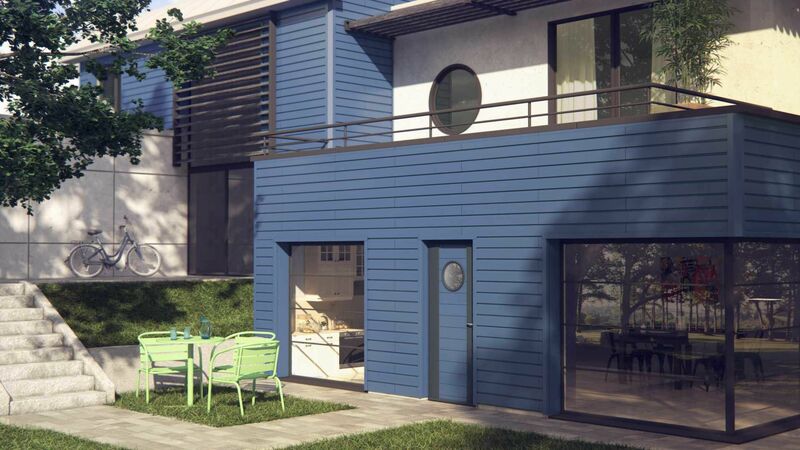 DAL’ALU insulated siding, available in 18 colours and two models, insulates, renovates, and enhances building exteriors in a single operation: private homes, multiple dwellings, and business premises. 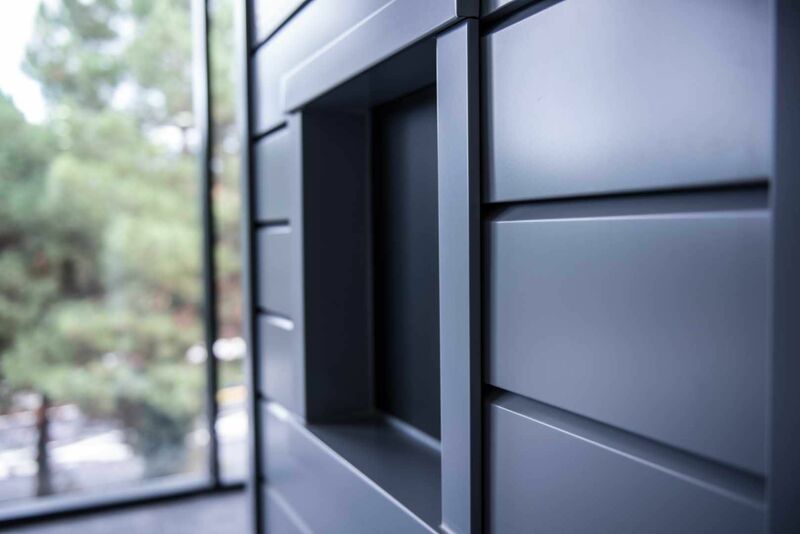 This new system combines waterproof insulation with attractive, durable lacquered aluminium, offering a high technical performance and a perfect finish, without visible fastenings, making it an ideal match for DAL’ALU guttering and systems.